Everyone has a unique personal brand. The key to success is to project a powerful, attractive and visible personal brand online and in person. Get noticed for the right reasons, build your executive presence, and create opportunities for your career success! Understanding what you have to offer, and building your personal brand in person and online, is what you need to do to create the life and career you desire. But do you know where to start? 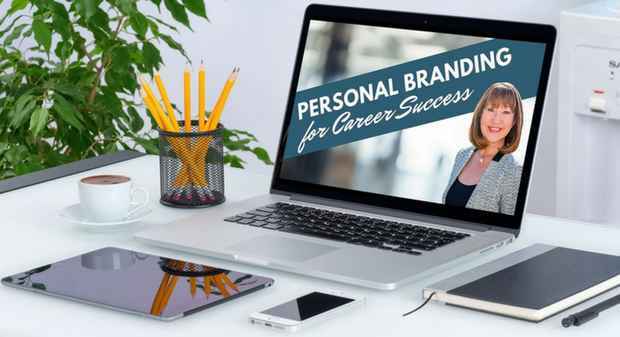 Personal Branding for Career Success Online Training is for the professional who wants to attract customers, clients or hiring managers - a professional who wants to create a rewarding career that provides flexibility and job satisfaction but is struggling with getting noticed for the right reasons. 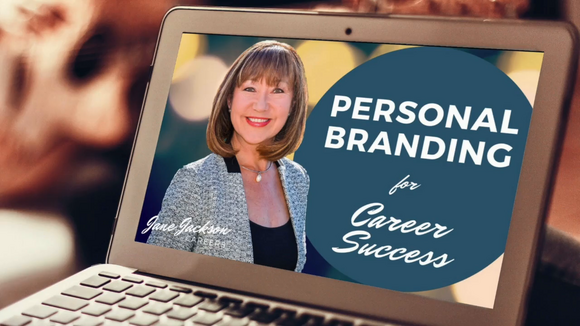 Get started now and build YOUR authentic and powerful personal brand! As a SPECIAL BONUS to ensure your Professional Image is really powerful once you've completed this course, you will also receive my Dress for Success ebook! With a background in Public Relations, Airlines, Health & Fitness, Image Consulting and Education, Jane is a qualified Image Consultant through The Australian Image Company (now Image Innovators) and has 17 years global coaching experience providing Leadership Coaching, Career Coaching, Professional Image and Personal Branding Coaching to professionals in the UK, Hong Kong, Singapore and across Australia. She ensures they have the confidence and clarity and Executive Presence to effectively manage and progress in their careers.